Daniel Radcliffe could not have gone further from his Harry Potter persona than he did with his role in Horns. As you can see in the Horns trailer, Radcliffe plays a man who wakes up with a major hangover one day and finds himself charged with the murder of his girlfriend (Juno Temple). Now that Horns is available on DVD, Blu-Ray and digital download, the entire world can discover whether he did it. Oh, and then there’s this whole “is he the devil?” thing! Yup, Radcliffe suddenly starts growing horns. The townsfolk in his small community see that as a walking neon sign of guilt emerging from his head. But, Radcliffe, who cannot remember the night in question, begins to wonder too if he is capable of snuffing out the life of the woman he swore to love forever. Our theatrical Horns review delves deeper into Alexandre Aja’s mysterious thriller that has all who see it asking a similar question as Radcliffe’s character does in the movie: All humans are capable of utter evil, but are we? Radcliffe is sublime and continues to grow as an actor. His turn in Horns should solidify his move from child actor to serious thespian who we will be hearing from for decades to come. And yes, he is enjoying a dark side -- just watch The Woman in Black online and you’ll see more proof of that. For the most part, Aja is loyal to Joe Hill’s highly popular book. 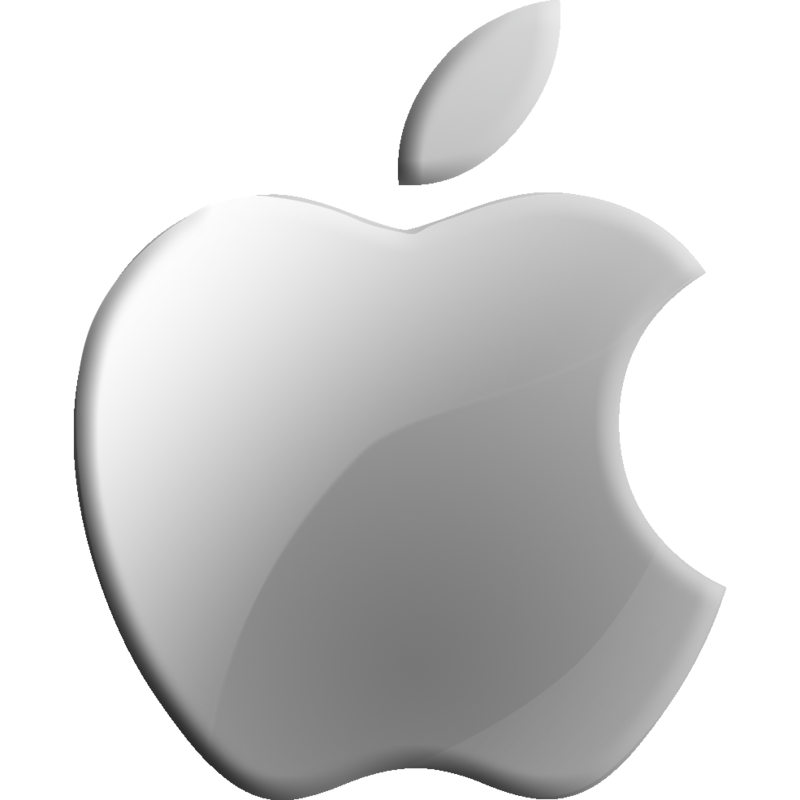 Hill is Stephen King’s son and it is clear that the apple has not fallen too far from that horror-creating tree. 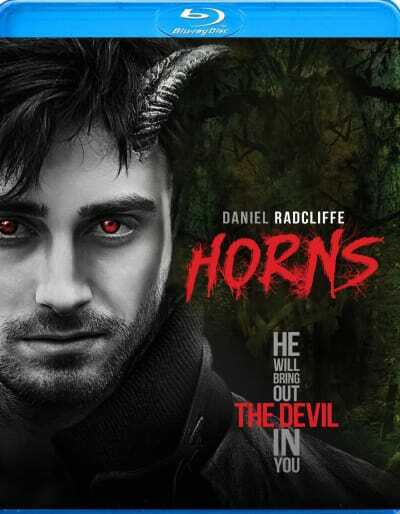 What is fascinating too about this entire film is that as much as it is scary, it asks some serious questions and features Radcliffe’s character bringing out the devil in all who encounter him with those horns. Horns is also a romance. The love story, told in flashbacks, between Temple and Radcliffe is, honestly, the best part of the movie. Overall, Horns is a solid flick and should do quite well on the home video market. We wish the Horns DVD, Blu-Ray and digital download had more bonus features. But, the one that is included is pretty solid, entertaining and enlightening about the creative process of a group of artists doing their best. 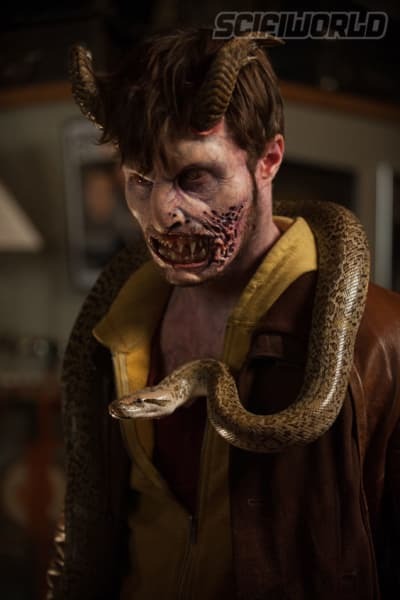 The Making of Horns follows Aja, Hill, Radcliffe, the cast and crew as they embark on this dark and foreboding journey. Bringing a book to the screen is never an easy task and it is brilliant to see in this featurette how Hill was so closely involved. 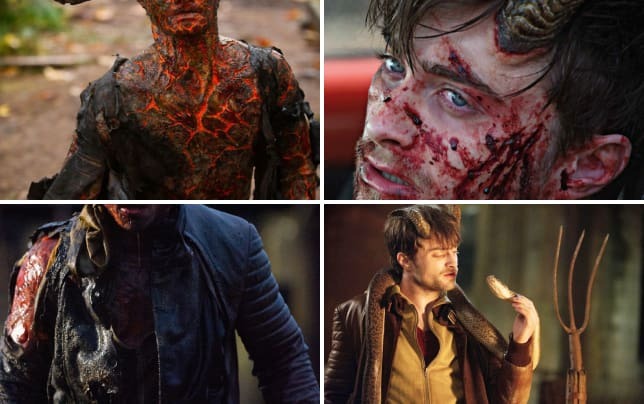 Sometimes the films of his father don’t add up to the power of the page, but with Hill being so involved, it’s easy to see why Horns literary fans will also be Horns cinematic fans. Watch Horns online right now!